Tired of staying home every winter? We found some of the prettiest and most luxurious cabins and lodges to escape to this Holiday season. It’s time you finally experienced the winter vacation you’ve always dreamed of. The first beautiful location we want to share with you is the Whiteface lodge in New York. The lodge has a variety of rooms and suites, with amenities like outdoor hot tubs, ice skating rinks and a family game room. Whiteface is located in Adirondack Park, a haven for nature lovers in upstate New York. You can check out rates and availability here. The next winter destination we’d like to share with you is Shore Lodge in Idaho. The Shore is highly recognized for its extreme level of luxury. 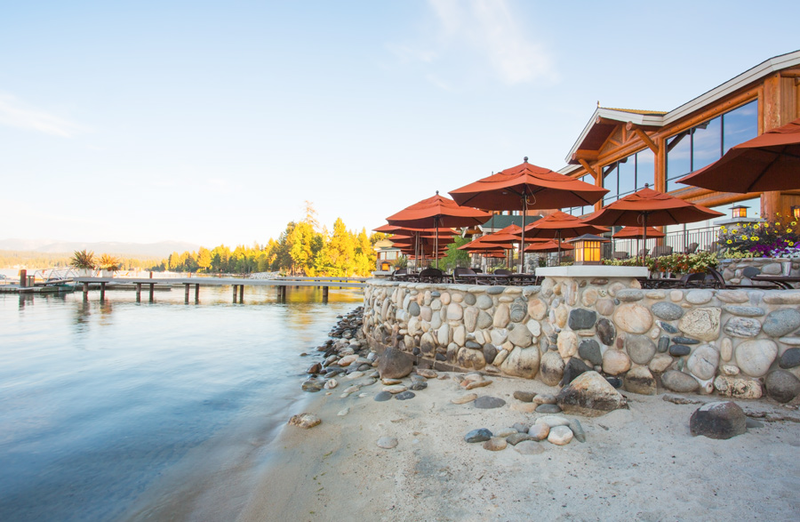 The lodge is on Payette Lake, in McCall, Idaho and is fully loaded with spa packages, amazing food and beautiful year-round booking availability. Last but not least, pack your bags and get ready to have the best modern cabin experience of your life! Located in Wyoming, Fireside Resort Jackson Hole makes a huge impression on locals and celebrities. 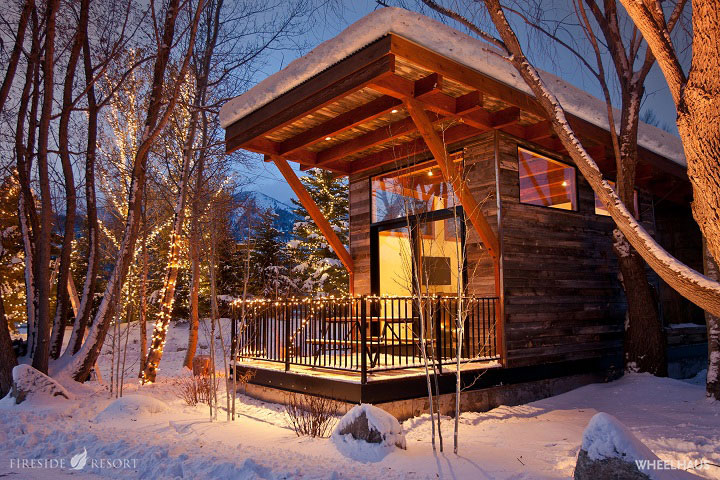 Not only is it found in the beautiful Grand Tetons, but Fireside Resort offers 23 Fireside Cabins that radiate a combination of both rustic and modern design. According to the resort, cabins come with fireplaces, private decks and full kitchens. Ready to book your winter dream getaway but need a little help paying for it? If your dream travel isn’t as budget-friendly as you hoped, LendingPoint has you covered. We offer fast, fair and flexible vacation loans. See what kind of monthly payment fits your budget with our loan calculator, and check to see what offers you could qualify for. It only takes minutes and checking your offers won’t affect your credit.